Energy costs don’t go down by themselves, you know. Looking for ways to cut energy costs? What is an energy audit and why should I care? Find out how to cut your energy bill with a FREE energy class for homeowners, taught by Adam Blake and Patrick Czeiszperger. The class will be held August 21, 2013, 6p.m. at 5075 Lemoyne Dr, Huber Heights. This home was part of the Eco-Rehabarama through CountyCorp and the Dayton Home Builders Association, and is amazing! 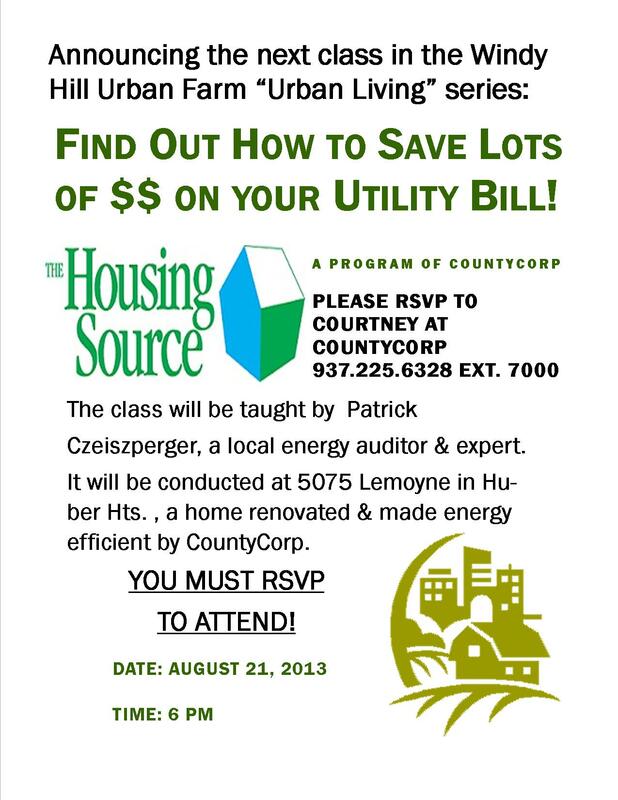 The energy class is free, but you must RSVP to Courtney at CountyCorp at 937.225.6328 ext 7000. This class is part of the Windy Hill Urban Farm “Urban Living” Series.  Free Huber Heights homes for sale search tool.